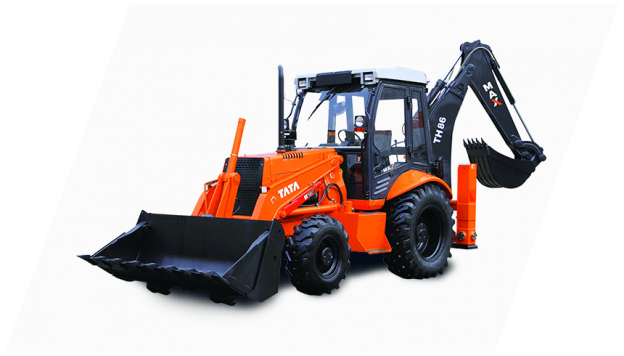 Tata Hitachi’s TH86 is built for tougher applications and productivity is its key deliverable. Heavy-duty transmission and axles help in tough- to- do dozing and loading applications. Operators can select the ideal mode of operation between power mode and super power mode depending on the application. It is an ideal choice for customers who are looking get more output with every hour.